traditional unisex products. 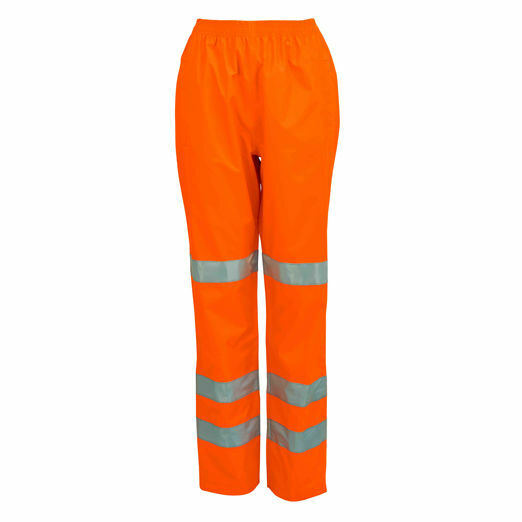 Waterproof overtrousers offer additional protection when working in adverse weather conditions. • Three bands of reflective tape (two below the knee, one above) provide retro-reflective protection.